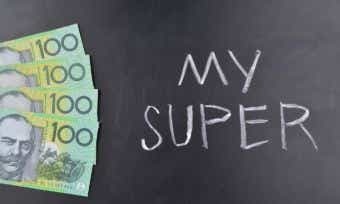 While The Royal Commission Dust Settles, What Can Super Members Do Right Now? 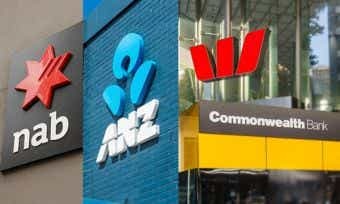 The banking royal commission report has highlighted what many customers, consumer advocates and lawyers have known for too long – that the banking and superannuation industry is pretty broken. While a number of the key recommendations will no doubt improve the system, such as the proposal to establish a compensation fund of last resort for victims of misconduct in financial services, it’s all going to take time and will mostly protect future customers. So, while the politicians and regulators get the wheels in motion to make these changes, what can we do in the meantime to protect ourselves? And importantly, what rights do you have right now if you have been treated unfairly by your superannuation fund, for example in having an insurance claim wrongly denied? 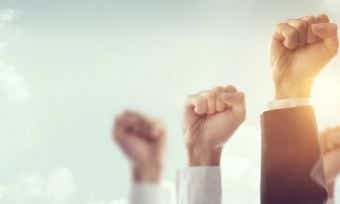 Superannuation is often the largest asset we have aside from our homes, yet it’s one of the most overlooked by many of us when it comes to protecting our financial health. There are a number of simple things we can consider doing to protect our future wealth. As of June 2018, nearly 40% of Australians had more than one super account according to the ATO. In many cases, this ends up happening when employees automatically open a new super account each time they start a new job. The more super accounts you have, the more fees could be eroding your retirement funds. The Hayne report highlighted this as a key issue impacting millions of Australians and a recommendation has been made that all future employees entering the workforce will only have one account. But for existing super members with multiple accounts, what can you do? Well, consolidating your super accounts can be an easy process and not as daunting as you may think – the ATO provides a form you can use to request that your money be rolled over to your new fund. However, before you take this step, it is essential that you consider getting proper advice about any insurance products you have with your super funds. Most people are unaware that their super fund often comes with total and permanent disability insurance (TPD), as well as death and income protection policies. These are designed to provide a level of cover for you if you cannot return to work temporarily or ever again. Some insurance policies are better than others and if you have certain pre-existing health conditions and you consolidate into an existing or new fund, you may not have the same level of cover. It’s common for people to take a break from the workforce, whether it be for starting a family, studying or even a period of unemployment. If you have stopped working temporarily, it is crucial to consider making sure you keep your account balance above the set amount stated in your super fund’s rules. Most funds require you to maintain a certain balance in your account in order to keep your insurance active. If your balance, which can be eroded by fees, falls below a certain point then your insurance policies may become null and void. Even while the banking royal commission was running, we were still helping people who had their life insurance claims or TPD claims unfairly denied. Most people process their own life insurance or TPD claims thinking that their bank, insurer or super fund will take care of them and give them the right feedback, but this doesn’t always happen, as some of the case studies highlighted by the royal commission demonstrated. If you have had a claim denied, you might be able to challenge it. Generally, under the law you have a six-year time limit to challenge your claim in court from the date it was first denied. This doesn’t mean you have to go to court or to a tribunal. You have a right under Australian laws to request your provider or super fund to review the decision and consider new evidence or reconsider evidence that was assessed incorrectly. In summary, as we continue to learn about the changes that will come about following Commissioner Hayne’s recommendations, it doesn’t mean you have to sit tight and wait for change to occur. Consider checking your superannuation regularly and making any changes you need to protect your nest egg. 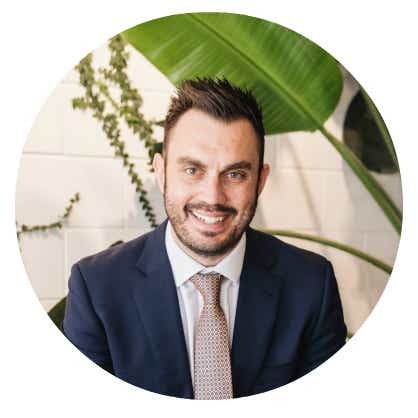 Will Barsby is the National Special Counsel of the Superannuation and Federal Compensation Law practices at Shine Lawyers. Canstar note: Consolidating super funds is beneficial for many people but isn’t right for everyone (we explain some of the reasons why here), so the pros and cons should be carefully weighed up. When seeking the right fund for you there are many factors to consider, such as the fees charged, whether the insurance offering is suitable for you and the education and advice available. Past performance is an important consideration because it gives an indication of what a fund has been capable of delivering in the past through varied market conditions. However, investments can go up and down, so past performance is not necessarily indicative of future performance.